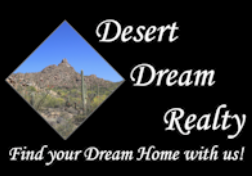 Carol's Adventures | Desert Dream Realty Cave Creek | 480-252-8300 | Find Your Dream Home with Us! FOLLOW CAROL ON HER HOME BUYING ADVENTURES. SEE HOMES SHE HAS VISITED AND WHAT SHE HAS LEARNED ALONG THE WAY.